Portugal, the reigning European champions, is starting the Euro 2020 qualifier against Ukraine in Lisbon and knows it is expected at the turn. After a disappointing World Cup, the Portuguese have recovered well and have qualified for the Final Four of the 1st edition of the League of Nations and will be organized at home. And the Portuguese have achieved this goal without their iconic captain, Cristiano Ronaldo, who had been preserved to devote himself to his new club Juventus. But to start qualifying, coach Fernando Santos, has decided to recall him and the midfielder, Joao Moutinho. In addition to his very important returns, the Portuguese coach has decided to call for the first time the nugget of Benfica Lisbon, Joao Felix. He will be able to count on a good staff and the Ukrainians should be worried to be done. Currently 30th in the FIFA rankings, the Ukrainians have not participated in the World Cup and will have to fight to qualify in a hen composed of the Portuguese, Swiss, Lithuanians and Serbs. 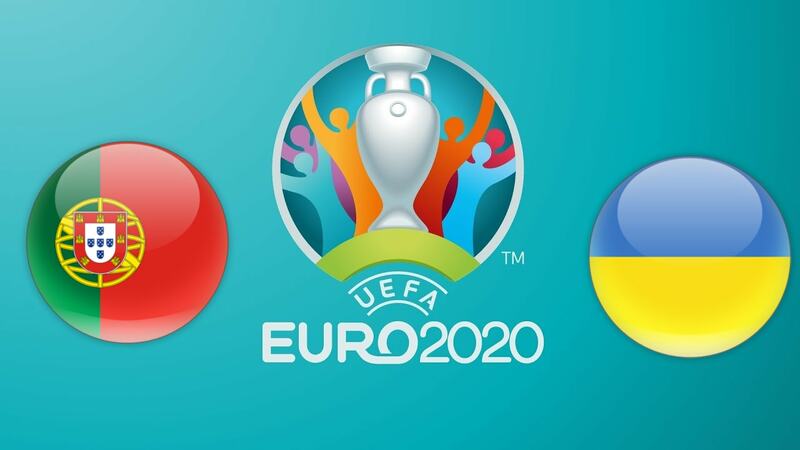 And this first match against Portugal should not be easy for Ukrainians. ⚽ Portugal have not lost any of their last 5 games. ⚽ At home, Portugal has not lost in 7 games. ⚽ Ukrainians have won only 2 of their last 5 games. ⚽ Outside, the Ukrainians remain in 3 games without a win. ⚽ Portugal has scored in their last 5 away games. The European champion enters the track and will be forced to qualify to defend his title in 2020. In a fairly well-off pool, the Portuguese are favorites but must be wary of the Swiss. For the moment, their first duel will be against Ukraine and with the return of the inevitable Ronaldo, it is difficult to see the game escape the Portuguese. Ukraine should have a lot of trouble posing problems to the Portuguese defense and should suffer during this match. We put on a victory of Portugal.